All of us are capable of using the BUS principal to be the best Dads and father-figures that we can be. Short and humorous video clip featuring Peter Rowsthorn sharing some advice and tips on behalf of The Fathering Project. 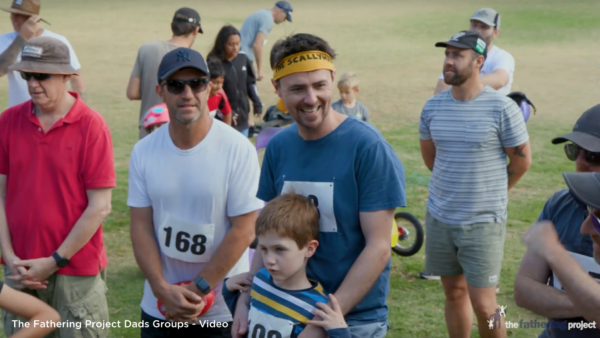 This is a short and funny video clip featuring Peter Rowsthorn sharing tips and avice for Fathers and father-figures on behalf of The Fathering Project. This is a short and humorous clip featuring Peter Rowsthorn and discussing the fact its okay for parents to not always be right! In this short and humorous clip with Peter Rowsthorn, he discusses the importance of keeping calm around your children, even in stressful situations.